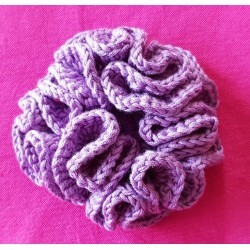 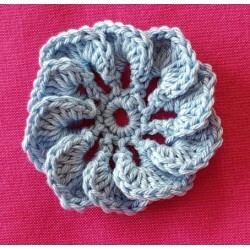 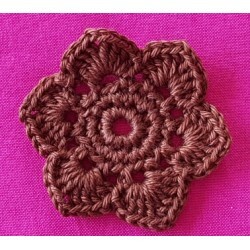 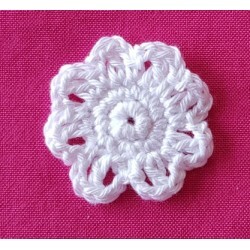 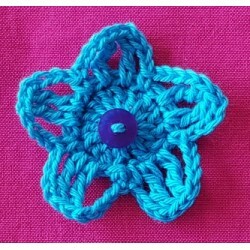 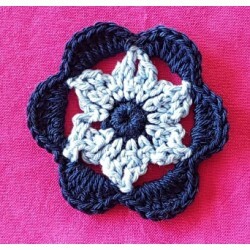 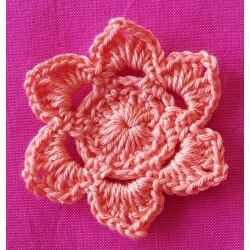 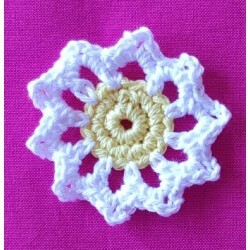 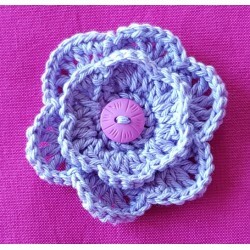 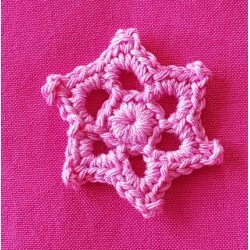 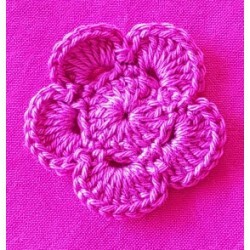 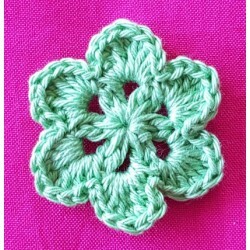 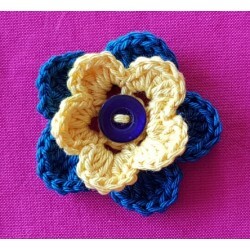 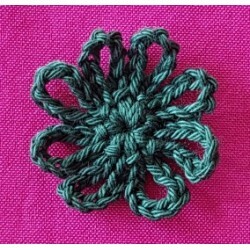 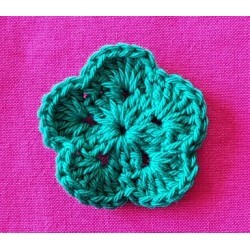 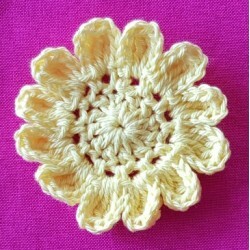 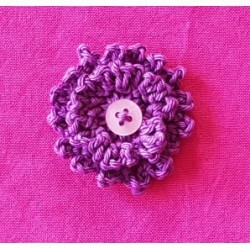 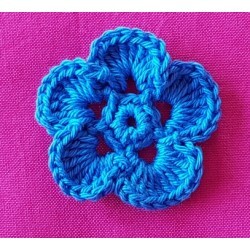 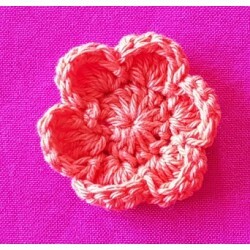 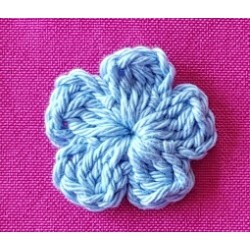 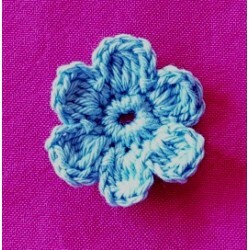 Crochet pattern for 26 crocheted flowers. 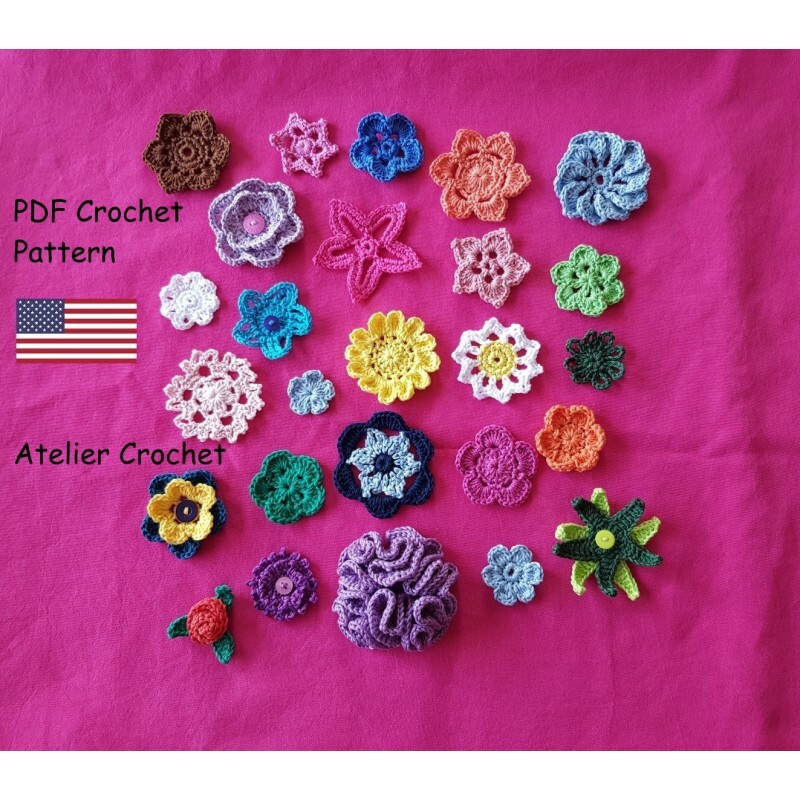 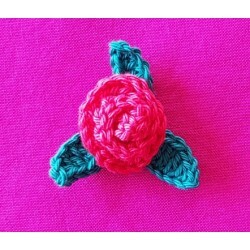 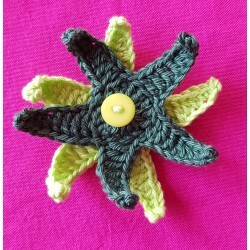 You buy a PDF file (17 pages) with the pattern of 26 crocheted flowers. 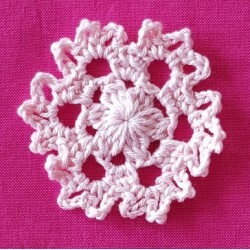 Materials : remains of cotton yarn (i.e.Philcoton 3 from Phildar) of several colors, a size 2.5 crochet hook, buttons and one sewing needle (to sew some parts together and weave in ends). 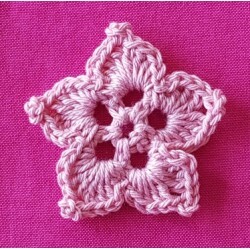 NB : Any thinner or thicker type of yarn (cotton or wool) can be used with matching crochet hooks. 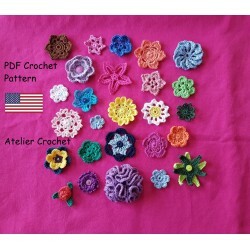 So doing you can get flowers of different sizes and aspects. 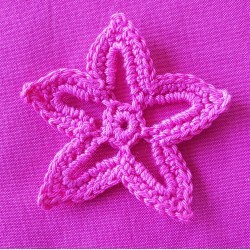 Le patron est aussi disponible en français dans la catégorie Customisations.